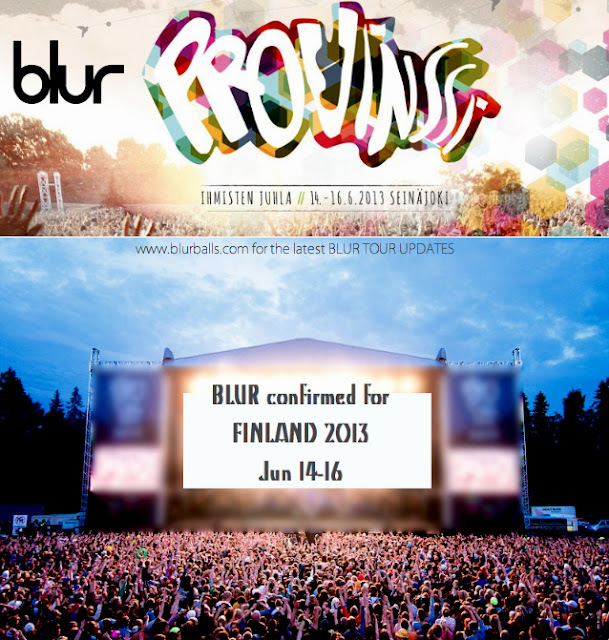 Blur has officially been announced as part of Finland's Provinssirock Festival 2013. 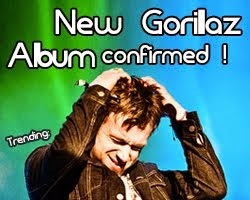 This is the thirteenth tour that Blur has announced for 2013. Blur will be playing in Provinssirock on June 14-16, 2013. It's time to mark up the calendars, because Provinssirock is one of Finland's biggest international rock festivals, and will feature artists like In Flames, Bad Religion and Down. It draws an average of 55,000 visitors annually. 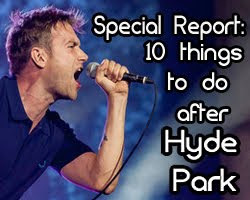 Finland is the latest destination to the band's 2013 European Tour, where Blur are set to play in Finland's neighboring country- Norway's Oya Festival - amongst other countries in Europe. 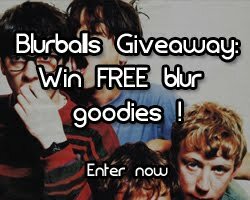 Exciting dates in other areas such as Latin America and Japan have been confirmed - check out a full list of Blur gigs in the coming year in our tour page. The news was confirmed on Provinssirock’s facebook page a few hours ago. The last time Blur played in Finland was in 1999, where they performed a spectacular and lively show in front of a large audience. The band did, however, play in Finland's neighbors - Denmark and Sweden - just before their London Olympics Closing Ceremony concert in August 2012. 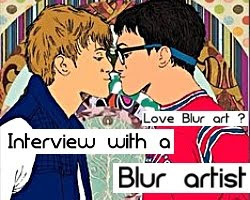 2013 is going to be an extremely important year for Blur. 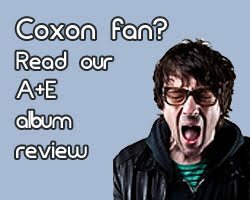 They may or may not make a new album, and there's no news on whether there will be follow up songs from their recent single 'Under the Westway'. But one thing is for sure- 2013 is when the band will play numerous festivals and gigs all around the world. Perhaps - just perhaps - there will be some new material out there soon. 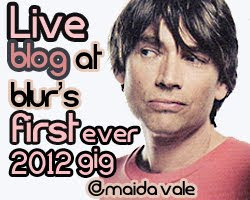 Stay tuned for more updates on the Blur 2013 tours.